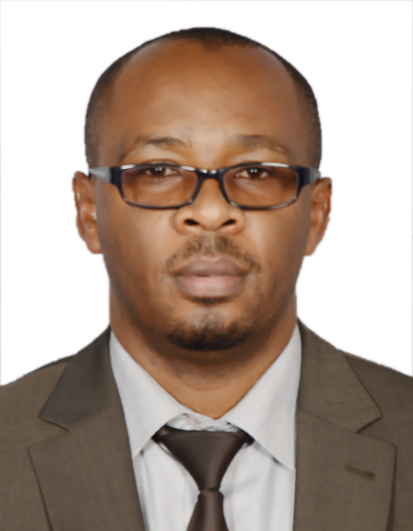 Frank Tumusiime is the Coordinator and Senior Research Fellow at Advocates for Natural Resources (ANARDE). 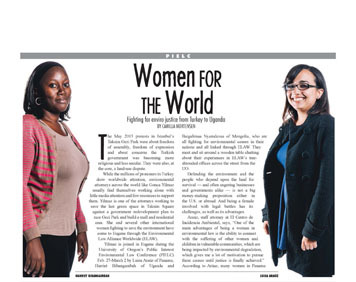 Samantha Atukunda is the Legal Officer for the organization Greenwatch, Uganda. 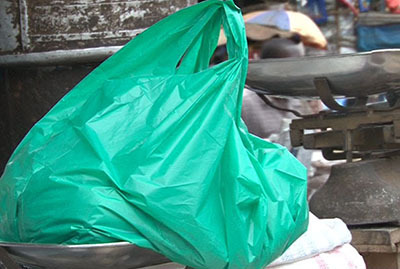 This month, Uganda President Yoweri Museveni called on the country's security chiefs to enforce a ban on "kaveera" - the single-use plastic bags that flutter in trees, clog waterways, and endanger animals. 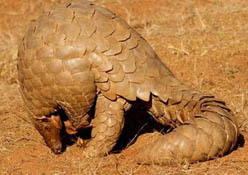 ELAW eBulletin Last week, Erica Goode at The New York Times reported on the struggle to save a threatened and curious creature: "With its scaly exterior, peculiar body shape and propensity for rolling into an armored ball when threatened, the pangolin has invited comparison to the artichoke and the pine cone." 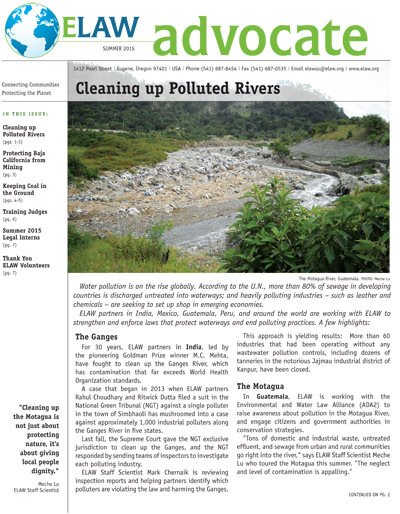 ELAW eBulletin Many land disputes that end up in Uganda's courts have roots in environmental problems: access to clean water, intact forests, and lands where communities grow food. 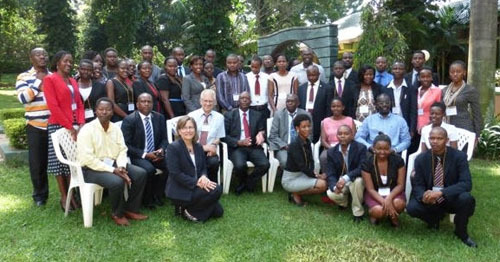 ELAW Bulletin With generous support from the Ford Foundation, ELAW partnered with Greenwatch in Uganda to host a workshop for lawyers from Uganda, Kenya, and Tanzania. 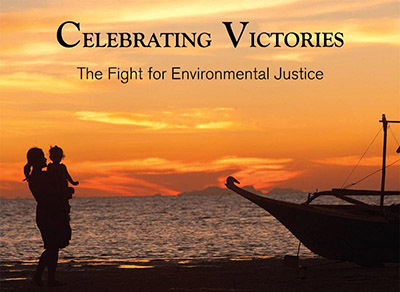 The aim was to help young lawyers gain the skills they need to defend the rights of communities threatened by extractive industries. 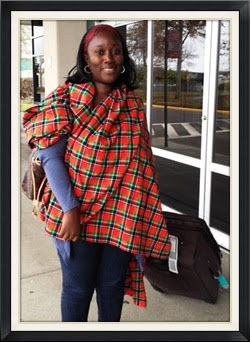 ELAW's newest Fellow, Harriet Bibangambah from Kampala, Uganda, arrived on Monday. 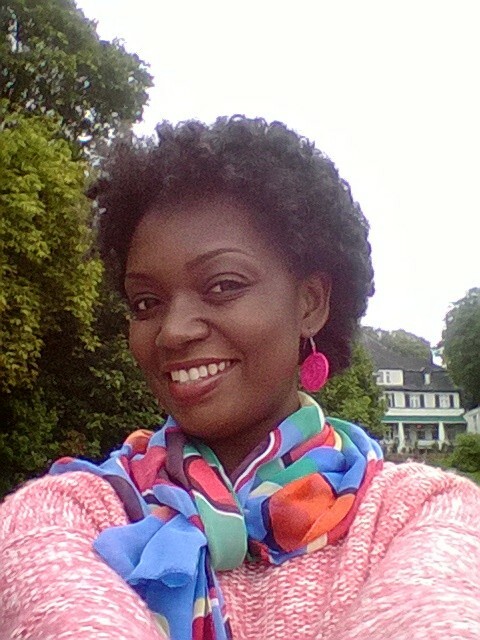 Over the next two weeks she will work with the ELAW team to strengthen her organization, Greenwatch. 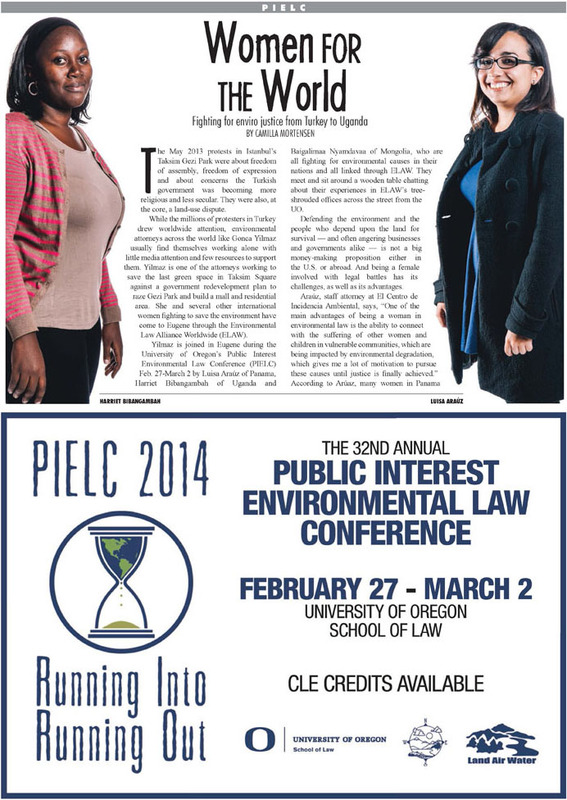 She will also attend the Public Interest Environmental Law Conference (PIELC) and meet ELAW partners from around the world. ELAW advocate Phillip Karugaba is taking on the tobacco giants in Africa, and winning! "The truth needs to be told," he says. 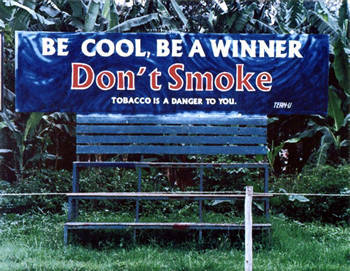 "Tobacco is the world’s leading cause of preventable death." 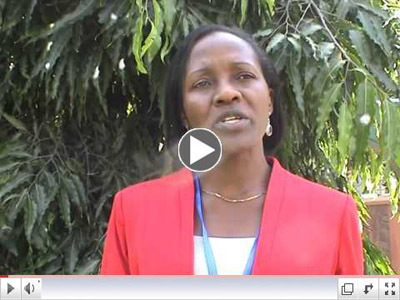 The Environmental Action Network sends exciting news announcing a High Court victory in Uganda declaring smoking in public places a violation of non-smokers` constitutional rights to life and to a clean and healthy environment. 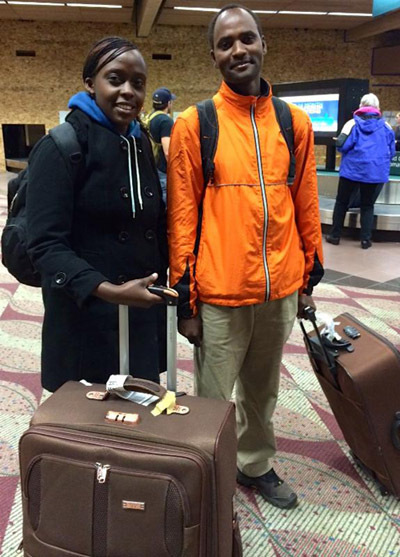 Phillip Karugaba traveled halfway around the world in his effort to keep his countrymen from lighting up.